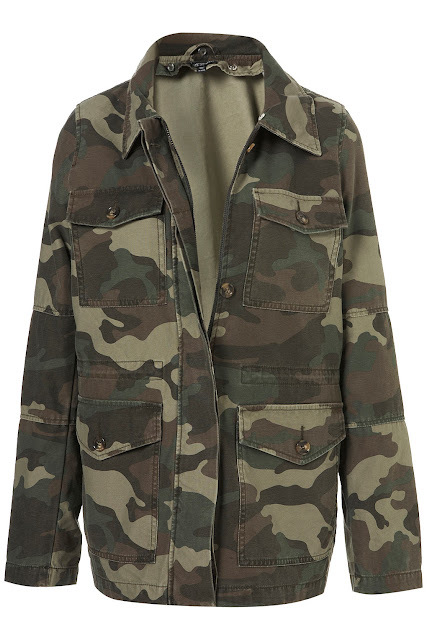 Camouflage jackets are going for around £20 on ebay, but I do prefer the leather sleeved one! Umm, both?! I like the leather one, if only it came with the lining of the other one- all your problems would be solved then! Not sure I'm particularly helpful in your decision making haha... I'm too indecisive! I am so happy I have found your blog your posts are really cute!!!! 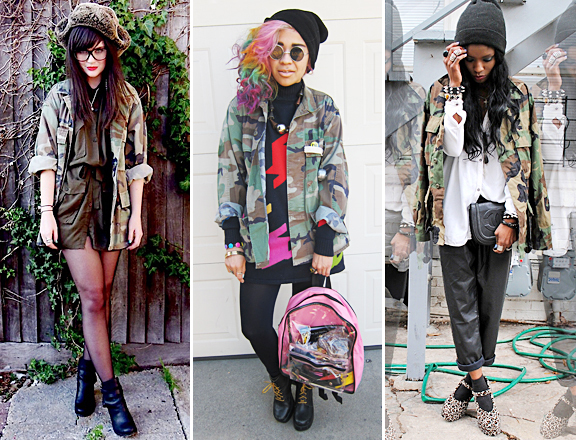 Nice military jackets! 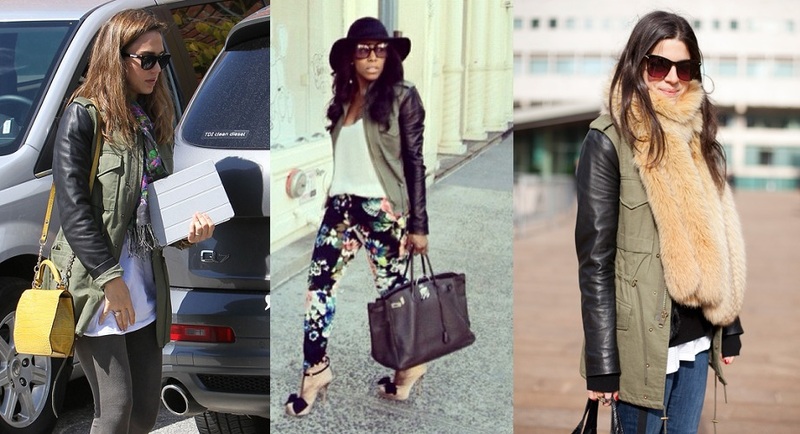 you can find such an awesome collection of colorful jackets in fabulous colors at wholesale rates! 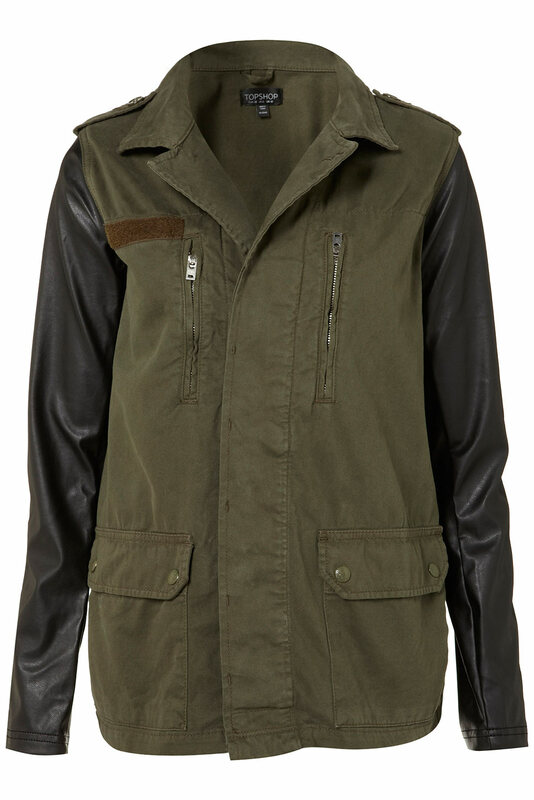 just bought the leather sleeve jacket at: http://www.shopdandj.com/collections/outerwear/products/miss-combat-jacket (only $50 and is absolutely amazing) i love mines!